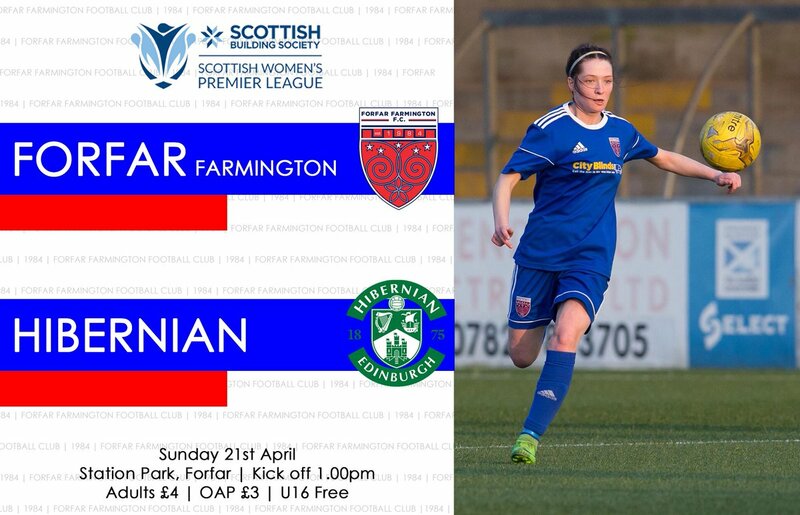 It’s our second home game out of three in April as we host Hibernian this Sunday in the SBSSWPL1. 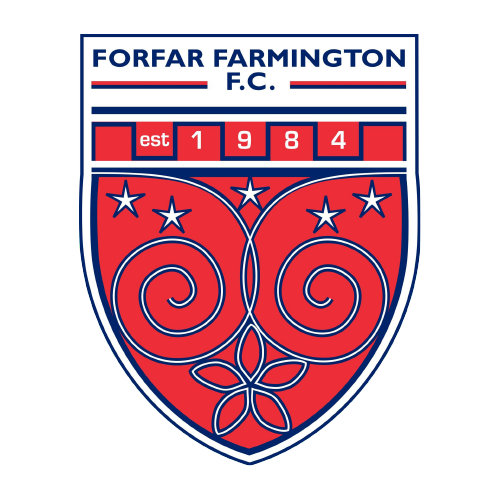 Kick off at Station Park is at 1pm. 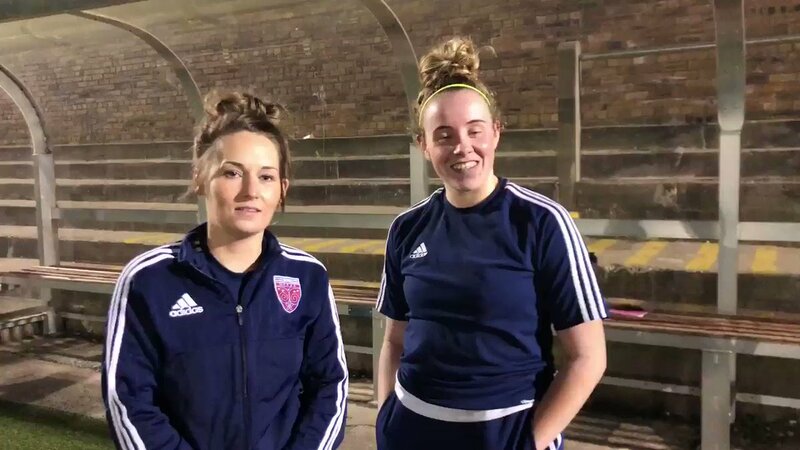 🎥 | @ashleigh061092 & @BethShillitto on a SBSSWPL debut and a return to top flight football respectively following last night’s clash with Spartans. 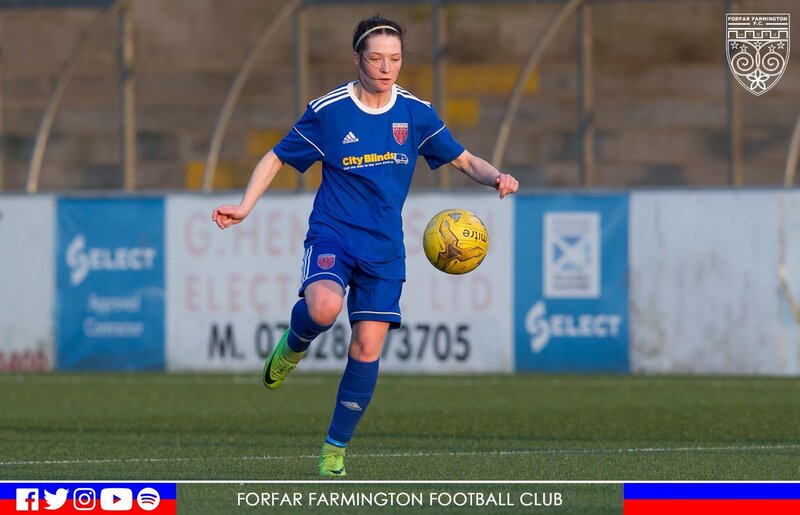 🎥 | @stevie_baxter reflects on last night’s defeat at home to Spartans in the SBSSWPL1. 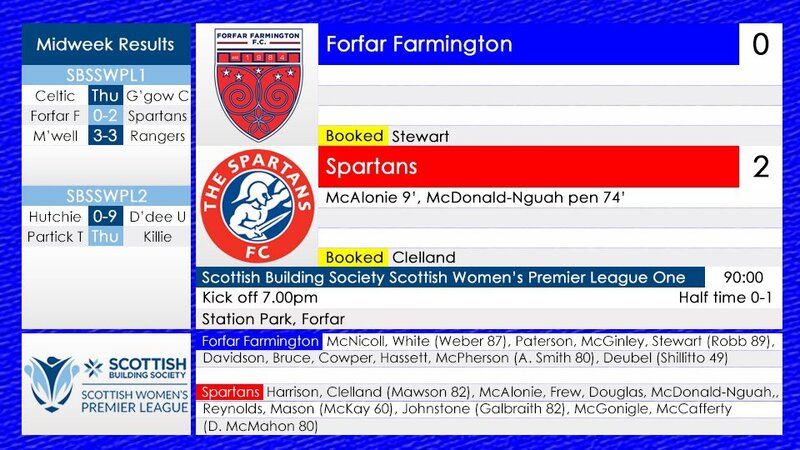 Last night saw @katiehassett_ & @lotte_deubel make their first start for Stevie Baxter’s side while @ashleigh061092 made her debut along with @BethShillitto returning to SBSSWPL1 action for the first time in over a year. 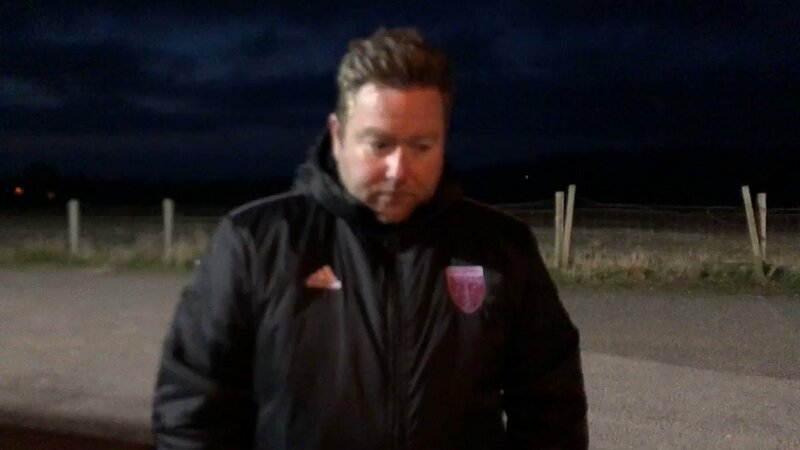 Report and reaction from last night to follow later today. 74’ Goal! McDonald-Nguah scores from the penalty spot after a debatable penalty, 0-2.